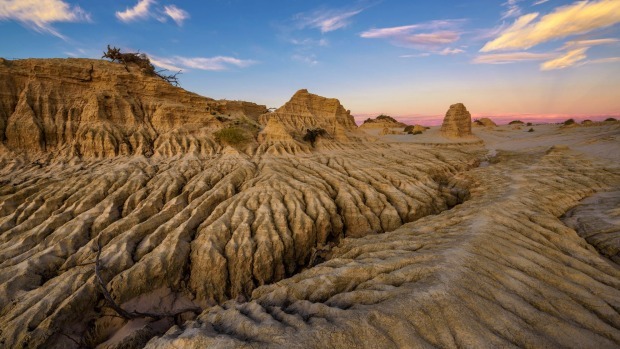 Sunset over the famous Walls of China in Mungo National Park, NSW. Hop in the car or jump on a train, bus or plane and discover your own backyard. There's no thrill of discovery when you see the Eiffel Tower. There's no shock awaiting those who visit the Great Wall. These are some of the world's most famous tourist attractions, places that are already rated so highly by the travelling public. They might be worth seeing, but they're nothing new. That's why it can be such a buzz to find a genuinely great destination or attraction that's not well known and loved, to have an experience that is clearly deserving of more fame. These underrated highlights can be as small as a boutique hotel or a local restaurant, as large as an entire city or nation. What links them is their lack of recognition, their propensity to fly under the travel radar. Some are already known but deserve to be more so. Others you will never have heard of. It's been a long time since the Troubles, now Northern Ireland is entirely safe and it's stunning – from the Game of Thrones sets around the Causeway Coastal Route on the northern coast, to the great golf courses where the British Open will be played next year (Royal Portrush). Plus it's still possible to have the whole drive entirely to yourself. I even had good surf there. With the exception of a few destinations such as Bruges, Belgium doesn't get the recognition it deserves. 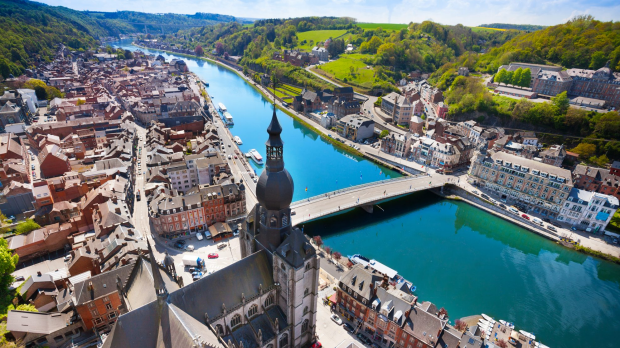 It has great museums, fabulous architecture, outstanding beer and chocolate, efficient trains and an interesting clash of cultures and languages. Flemish old towns such as Mechelen and Leuven are intimate in size and Flanders' war history will also appeal to Australians. Slovenia is a pocket-sized country and yet squeezes in a short, balmy Mediterranean coastline, a lovely inland countryside of vines and orchards, and some of Europe's most beautiful mountains and alpine lakes. Its rich culture, sophisticated society and history that goes back to the Stone Age is matched with relatively low prices and great coffee. This is a major tourist destination waiting to happen. 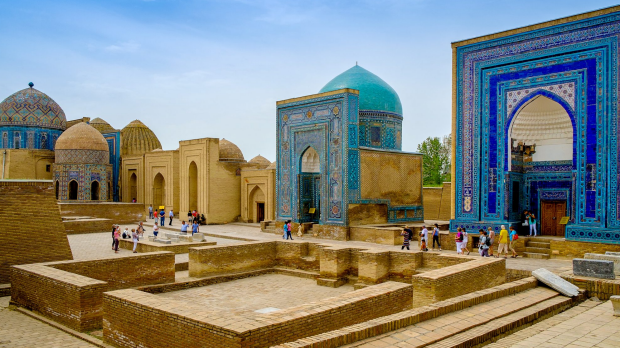 Uzbekistan has so much to offer travellers: it's a former Silk Road hub, an ancient meeting place for many cultures and ideas, and a one-time powerhouse with riches still visible in the stunning Persian-style architecture of cities such as Samarkand Bukhara. Thirty years since its famine, people still tend to associate this country with World Vision ads. And yet modern Ethiopia is thriving, and a spectacularly good tourist destination. It's culturally diverse and scenically beautiful. Sights such as the rock-hewn churches of Lalibela deserve to be world famous. Get there now. This rugged South American country is not as famous as neighbours Peru or Brazil, and yet it has an amazing diversity of attractions and landscapes: there's Amazonian jungle, high Andean mountains, Lake Titicaca, a strong indigenous culture you won't find anywhere else on the continent, and some of South America's most exciting cities. Hop in the car or jump on a train, bus or plane and discover your own backyard. From your home town's street art and bushwalks to epic road trips such as the Gibb River Road and the Nullarbor Plain, the fantastical landscape of Lake Mungo and the swirling silken waters of the Whitsundays, you'll find Australia is a world within itself. Uruguay is South America's little country that could, a liberal, stable nation with a host of charming attractions. The gaucho, or cowboy, culture is strong here, there are great beaches, and the capital city, Montevideo offers plenty of cosmopolitan sass. 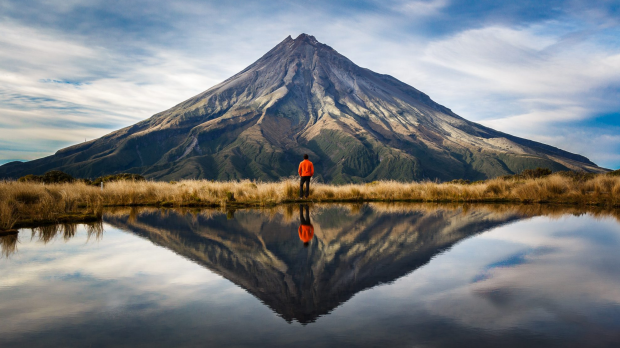 Despite having one of New Zealand's best one-day walks (the stunning 19-kilometre Pouakai Crossing), the country's leading contemporary art centre (the Govett-Brewster Art Gallery) and some of the North Island's best surf spots (check out Surf Highway 45), Taranaki rarely gets the acclaim it deserves. Often derided for its laidback locals and sing-song accent, Alabama has many of the country's most important civil rights sites (now linked by a new US Civil Rights Trail). It is also home to the rocket manufacturer that put mankind on the moon, and, according to the 2018 James Beard Awards, also boasts America's best restaurant – Highlands Bar and Grill. 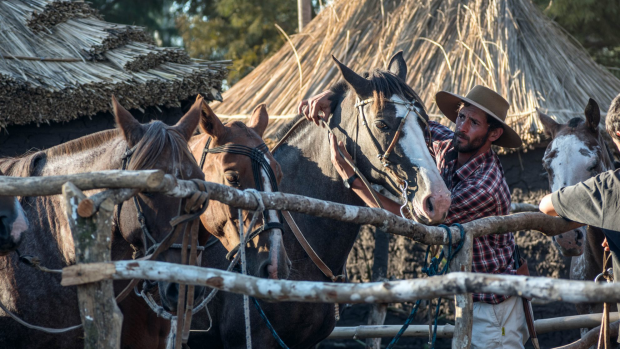 Santiago is often just a thoroughfare, but everything you come to see in South America is all there in Chile. The high plains of Patagonia, the beaches of Valparaiso, the vineyards of Colchagua, the high deserts of the Atacama. 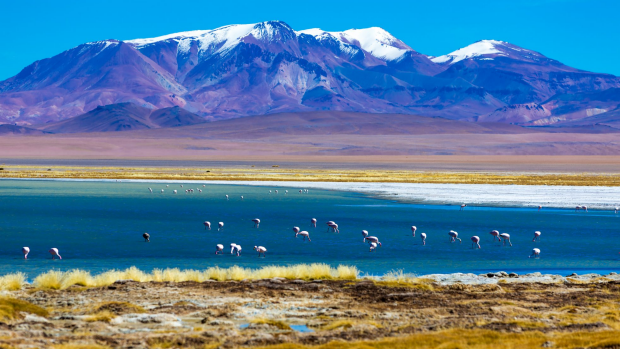 Yes, the latter is hard to get to – two hours by road from Calama in Chile's remote far north – but you'll feel like one of the last people on earth when you arrive in this alien landscape. 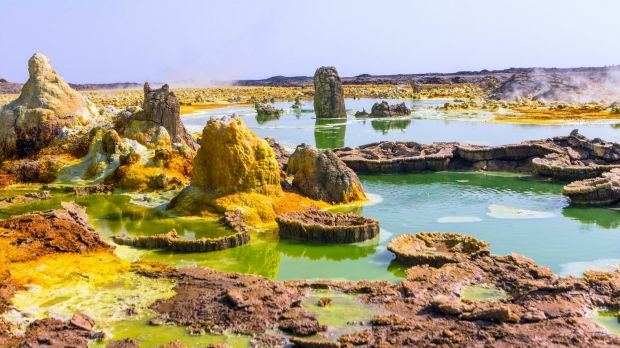 The desert is filled, paradoxically, with an oasis of backdrops: flamingo-filled salt pans, villages thriving amid the parched dunes, volcanoes simmering on the horizon and heavens ablaze with stars. French Polynesia is spread across an area as large as Europe. 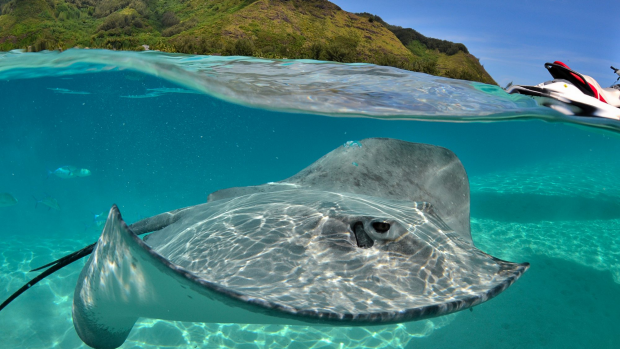 The remote archipelagos of the Tuamotu, Gambier, Austral and Marquesas Islands feature some of the healthiest reefs in the world. Being largely inaccessible, these islands offer outstanding diving and snorkelling opportunities, wild landscapes, an intact Polynesian culture and warm hospitality. Tucked between Romania and Ukraine, Moldova is one of the least visited countries in Europe, a badge this little-known nation is keen to shrug off. The capital Chisinau is a great base for exploring nearby wine regions, particularly the cellars of Milestii Mici, home to the largest collection in the world. 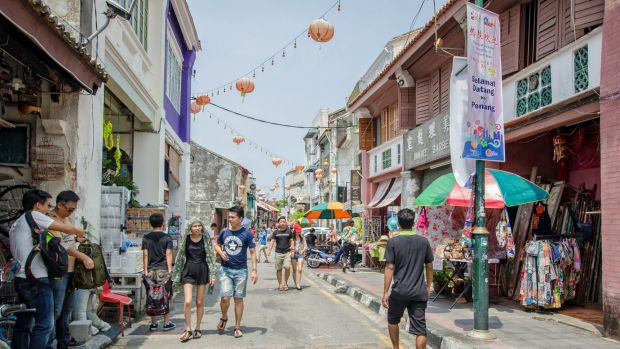 There's no denying the charm of UNESCO World Heritage-listed George Town, with its mansions, murals and multicultural street food, but there's also an entire island to explore. Don't miss the Canopy Walk at Penang Hill, the picturesque fishing villages on the south coast and Penang National Park with its turtle sanctuary. It's nowhere near as famous as the Douro Valley, it doesn't have the beach resorts of the Algarve, and it's missing the cultural cachet of Lisbon; but the Alentejo, the rural region of central Portugal, is worth visiting. This is the country's food bowl, an area of rolling hills filled with olive groves and grape vines, a sleepy, charming place you could get lost in for weeks. Countries such as Botswana, South Africa and Kenya get all the credit when it comes to safaris – and they're exceptional wildlife hotspots. But equally impressive is Zambia, a southern African nation filled with wildlife-filled zones offering unique safari experiences such as the annual bat migration in Kasanka National Park and remote game-viewing safaris. We should all be raving about this American midwest state, filled as it is with historical sites that are truly rousing when seen up-close. Take Mount Rushmore and the still-in-progress Crazy Horse Memorial, built in response to the presidents' "white hero" monument, and the exquisite painted landscape that is Badlands National Park. Spain isn't so much a country as a collection of autonomous regions, many of which have their own language and culture. Galicia is one such place, a stunningly beautiful and culturally fascinating corner of the Iberian Peninsula. 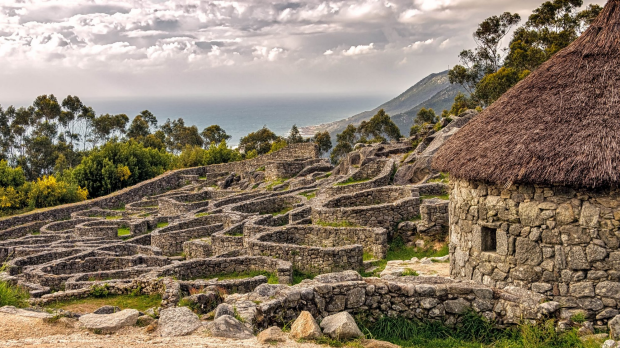 Here you'll find rugged coastlines punctuated by "rias", or rocky inlets; fantastic cities like Santiago de Compostela; and some of the world's finest seafood. Though Yunnan tends to escape the notice of first-time travellers to China it has a huge amount to offer, with an amazing diversity of people and landscapes. You'll find spectacular Himalayan highlands, rugged Mekong lowlands, ethnic Tibetan culture, historic cities such as Lijiang and Pu'er, and spectacular Tiger Leaping Gorge. 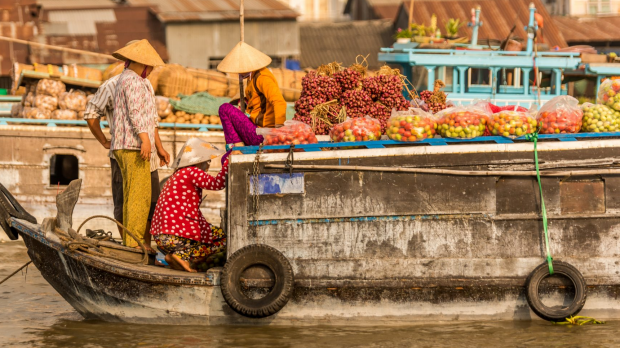 Plenty of visitors to Ho Chi Minh City do day trips into the Mekong Delta; however, it's worth taking the time to strike out a little further. The delta is a sultry, laidback region filled with friendly riverside towns and paddy-filled rural vistas. Time moves slowly here with river crossings done by ferry, highway commuters stopping for coffee and lying down in a hammock. Forget the Eiffel Tower, Paris's tallest and ugliest skyscraper, the Tour Montparnasse, should be on every traveller's bucket list. From the top floor of this 59-storey monstrosity you will enjoy the city's best view, a vista that takes in the splendour of the Eiffel Tower, and, crucially, doesn't take in the sight of Tour Montparnasse. Overtourism in Western Europe is not a new problem, but there is a solution – look eastward. Step away from the well-worn circuit of London-Paris-Rome and try Estonia, Latvia or Lithuania instead. Other contenders for off-the-beaten travel path include Armenia, Azerbaijan and Albania, all boasting rich histories, exciting cuisines and few tourists. It was almost 12 months ago that President Mugabe resigned as president, ending his 37-year rule. The Zimbabwe of today is picking itself up and moving towards a brighter future. The economy is set to grow, new safari lodges are opening and wildlife is better protected. "Happy days" is the latest catch cry on the street. Bodensee, as German speakers call it, is bordered by Germany, Switzerland and a svelte slice of Austria and is well-frequented by domestic tourists, yet scarcely known to anyone else. If you want to enjoy Europe beyond the tourist crush you'll be delighted by its balmy climate, vineyards and dense cultural and historical heritage in towns such as Bregenz and Konstanz. Trains, ships and outstanding cycle ways make getting around easy. You'd be forgiven for assuming Patagonia exists in Chile, since much of the publicity for the region is focused on that country's remarkable Torres del Paine. 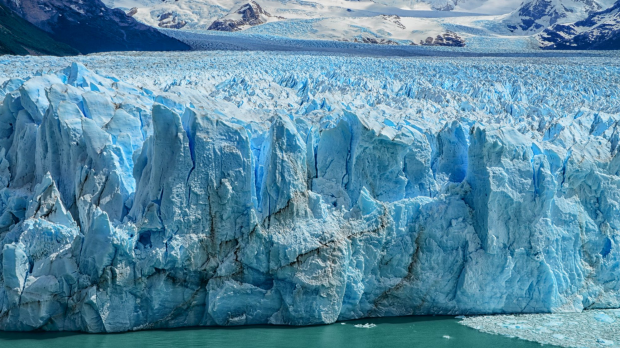 But Patagonia in fact straddles Chile and its neighbour, Argentina. Here, the majestic Andean icefields – where you can hike Perito Merino Glacier and hike Monte Fitz Roy – slope off towards the Atlantic Ocean, transforming as they go into a vast and melancholic steppe. Australians fly en masse to Colorado, and further on, to Canada… or to California – but what about Utah? You can drink here – the Mormons by in large moved to Idaho, and the laws softened. But there's 11 world-class ski resorts here all within an hour of the international airport at Salt Lake. And the bars are actually amazing. The world goes to California (over 250 million last year alone) and yet, just north, no-one's going to Oregon. But they have everything California has – without the crowds and price tag. The world's best Pinot at Willamette, America's best golf around Bend and at the four links-courses at Bandon Dunes on the Oregon coast, and world-class skiing just an hour out of Portland. And not to mention Portland! For most travellers "Africa" refers to the continent's eastern and southern regions, where tourism is well-established and safaris are the popular attraction. Comparatively unexplored is West Africa, a region shaped by ancient cultures, the slave trade and French colonisation. This history saturates the vibrant cities lining the region's coastlines and guarantees an enriching visit. 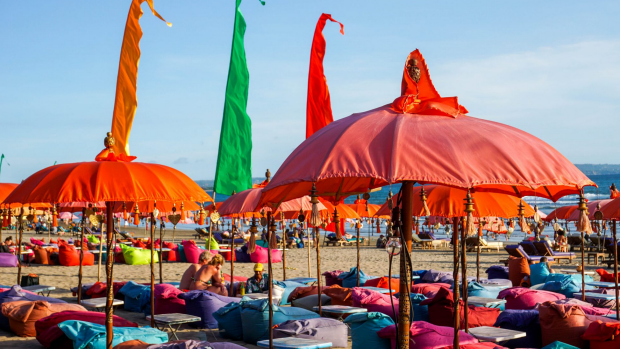 People love Bali, though it's hard to see why. What does this island have that others in the rest of south-east Asia – or even in the rest of Indonesia – don't? The food is only good if you manage to avoid tourist-focused joints (which is a challenge). The beaches are not as good as they are back home. The people are friendly, but people are friendly in a lot of places. First-time visitors to London must be baffled by Leicester Square. What are we doing here again? This place must be famous for something, but it's difficult to figure out what as you push your way through the tourist crush, passing a few cinemas that could really be anywhere, and plotting your escape to … anywhere else really. Though starry-eyed tourists probably picture themselves having a brush with celebrity on the Hollywood Walk of Fame, what they instead find is a few plaques on the pavement with famous names printed on them in a tacky and occasionally dishevelled part of LA. At first you think you must be in the wrong spot. Here's a featureless staircase leading from nowhere particularly interesting to somewhere else that's fairly beige. A few tourists are sitting on the steps, slurping overpriced gelato. And that's it. 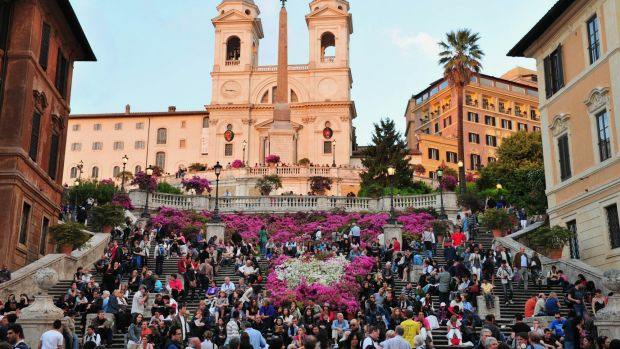 But this really is Rome's famous Spanish Steps, and their eminence is a total head-scratcher. Pay $US50 for the privilege of tasting wine in a large room with lots of other suckers? That's the Napa – there are 3674 wineries in California – and no one visiting most of them in vastly under-rated wine regions such as the Santa Ynez (just out of Santa Barbara). Go there instead. How did a statue just 61 centimetres high, depicting an ugly naked kid taking a leak, become the icon of Brussels? It supposedly demonstrates the Belgian sense of humour. Maybe the Belgians are laughing at all the visitors who gather around in bemusement to take photos as their pockets are picked. Sure, it's beautiful, but these days it's expensive as hell, there's about as much Polynesia as you might see in LA (what's that smell? It's certainly not gardenia and frangipani, it's more likely Starbucks and Burger King) and it's crowded with over 10 million tourists a year. Oh, and the traffic is a nightmare… even on the garden isle, Kauai.